Just scroll over the image and click the photo. That will link you to the product. Boomerang Pet Tags are simply the best id tags you can get for your dog. I especially like CollarTags, meant for the life of your dog. 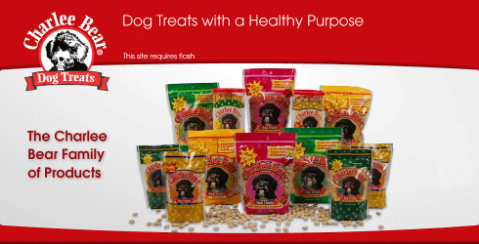 Charlie Bear Liver Treats can be found at Trader Joe's and at most of the big pet stores. At 3 calories a treat they get two paws up from my dog. 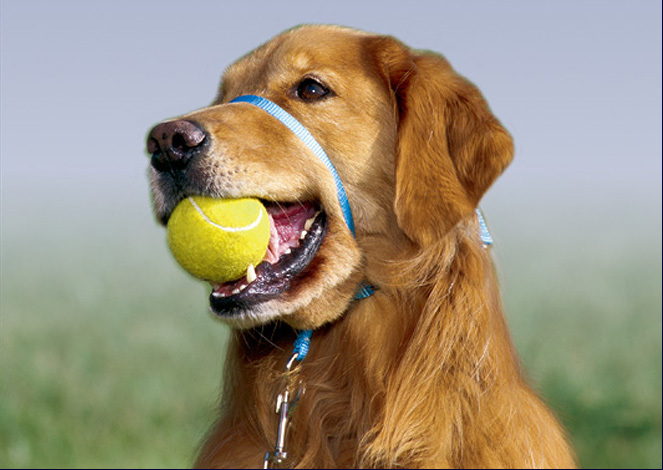 The Gentle Leader dog collar is another choice in picking out the right collar for your dog. It's often mistaken as a muzzle but it gently guides your dog. There's no perfect collar in terms of pros and cons but the Gentle Leader comes close to it. This just might be a collar you'd like to try, especially when working on behavior changes. I'll supply you with a list of collars along with each one's pros and cons. check out the information on the Gentle Leader site. 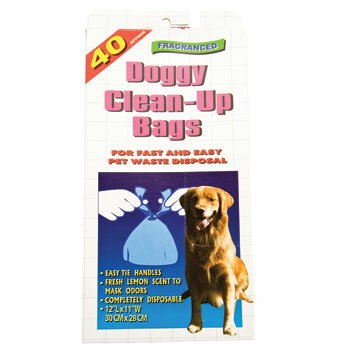 Don't leave home without them.............Doggie Clean Up Bags are sold at Dollar Tree. They are the best bargain at 40 bags for $1. If you have a small breed dog you can also look at buying Disposable Diaper Bags at 75 for $1. Both the black doggie bag and orange diaper bag are scented!